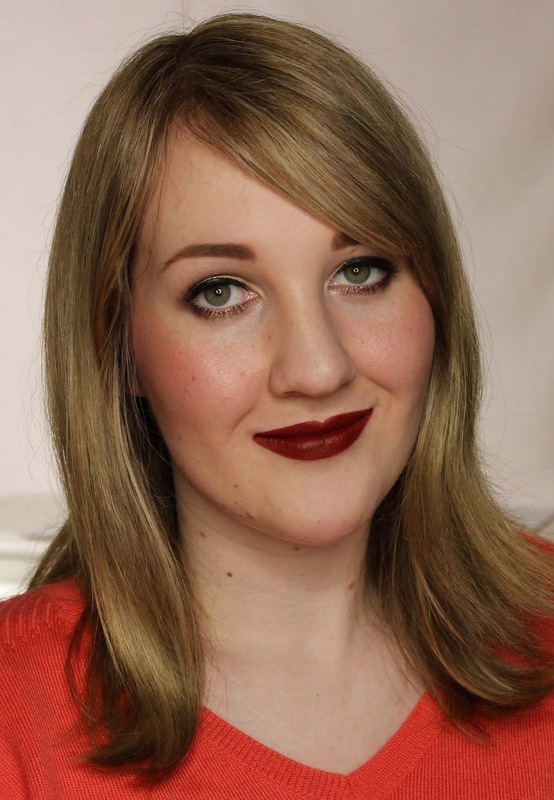 For once I'm showing you something on MAC Monday that I bought at the actual time of launch - four of the six lippies from the 2014 A Novel Romance collection! I swatched and edited them at the time and had every intention of posting while they were still available and then I went and changed my whole swatching setup and photo style and suddenly couldn't bear to put up my ugly old swatches! LOL! Shortly after that, I won a giveaway in a makeup group I'm in which included A Novel Romance, a shade I had I had initially skipped over. Two years and a whole lot of blogging-catchup later, here we are. Phew! The Novel Romance collection featured stunning visuals recreating old-fashioned romance novel covers complete with swooning leading ladies and open-shirted hunky men. The names were just as romantic and alongside the lipsticks, there were eyeshadow quads, Lipglasses, Electric Cool eyeshadows, nail lacquer, blushes and eye pencils. I stuck to the lipsticks, though, cause that's my jam. Three of the six shades in A Novel Romance are Mattes, which I am always down for, while two are Cremesheens, another formula I generally enjoy. The sixth shade, Myself, which I don't have, is a Lustre and those can be more hit or miss. Mattes are richly pigmented and have a smooth, velvety texture which I don't typically find drying, while Cremesheens are semi-opaque, glossy and sometimes hydrating. 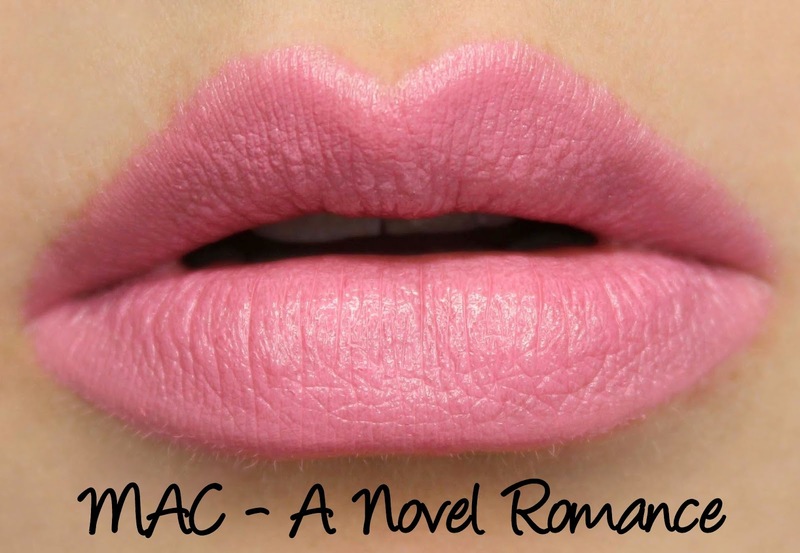 A Novel Romance is described as a 'light cool dusty pink' in a Cremesheen finish. As I mentioned, I skipped over this shade when the collection launched as cool baby pink shades aren't something I'd usually reach for but in recent years I have definitely grown to enjoy them more. There's something so youthful and fun about them! A Novel Romance applies evenly with mostly opaque colour payoff. I noticed it settling into fine lines, particularly when my lips were in a drier state and it wore for four hours without being drying. 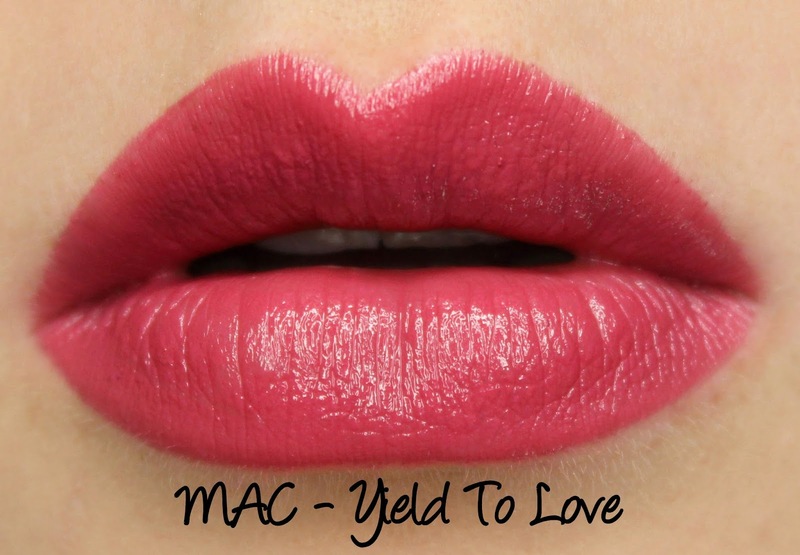 Yield to Love is described as 'mid-tone rose' in a Cremesheen finish and was an online exclusive. I'm just going to admit that I was madly in collector mode when this collection launched and the words 'online exclusive' were basically catnip to me. 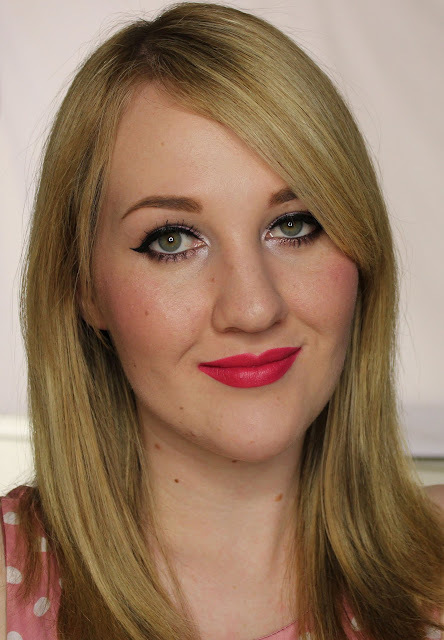 But Yield To Love wound up being one of my favourites from the collection and was even a brief contender for my wedding day lipstick (and was in the running even longer for my mum's 'mother of the bride' makeup). It's a lovely shade of plummy-rose with subtle cool tones that don't cause it to read as strongly cool on my skintone. It wears for close to five hours on me and is not drying. 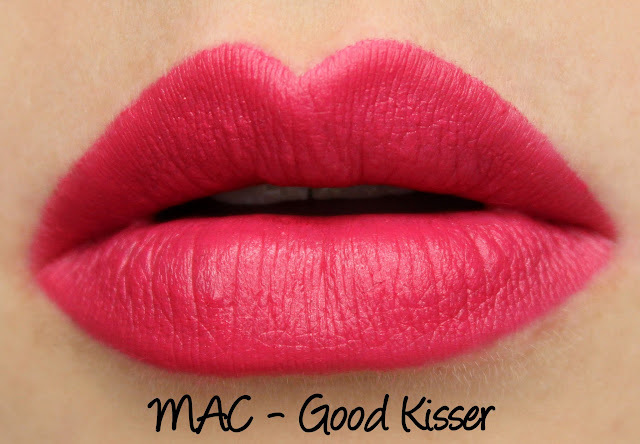 Good Kisser is described as a 'mid-tone fuchsia' with a Matte finish. This is such a fun shade of pink and warmer than some of the other mid-tone pinks in my collection. Application was excellent and it wore well for five hours, after which it was mostly a stain. No drying issues to report here either. Hearts Aflame is described as a 'mid-tone brick red' with a Matte finish. 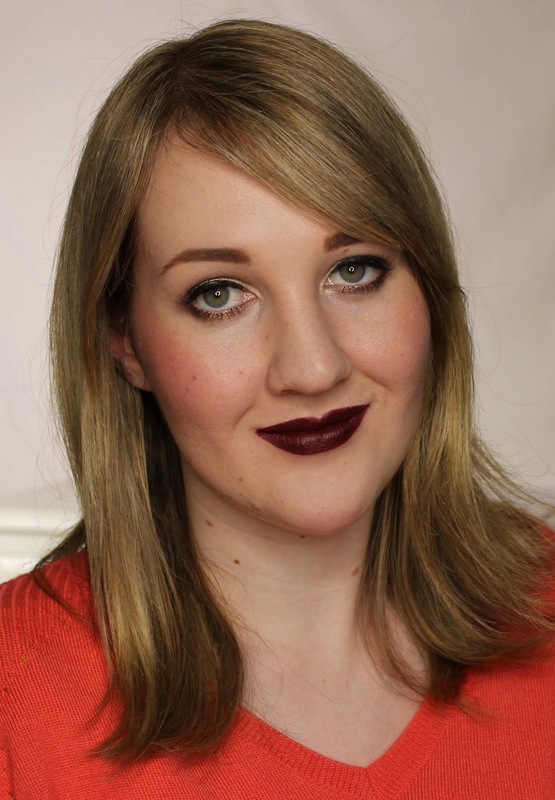 It's warmer and browner than of my other favourite dark reds from MAC (Diva, Studded Kiss, Sin) and I'm really digging it. It wore for five hours and wasn't drying. 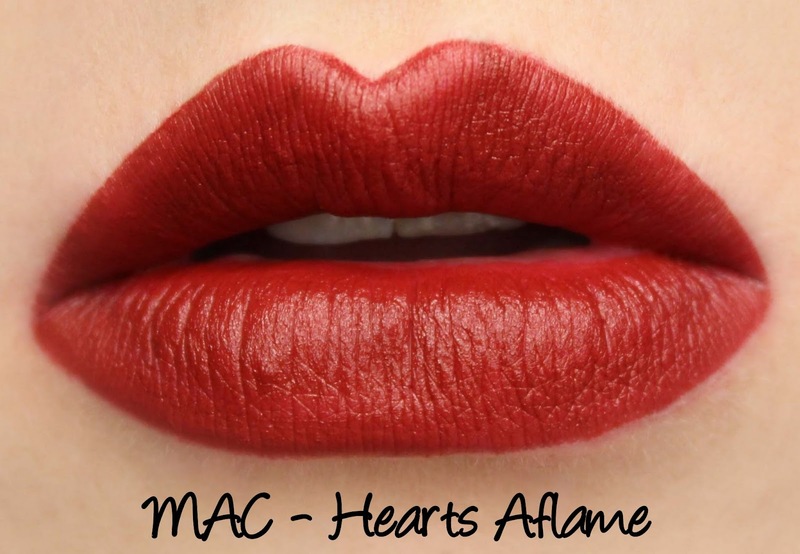 Lingering Kiss is described as a 'deep plum red' in a Matte finish. 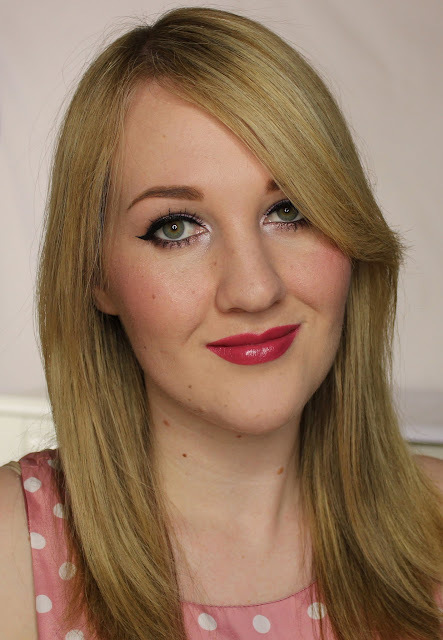 While I love the vampy shade, application definitely could have been better with this one! It clung to imperfections and was slightly patchy as a result. 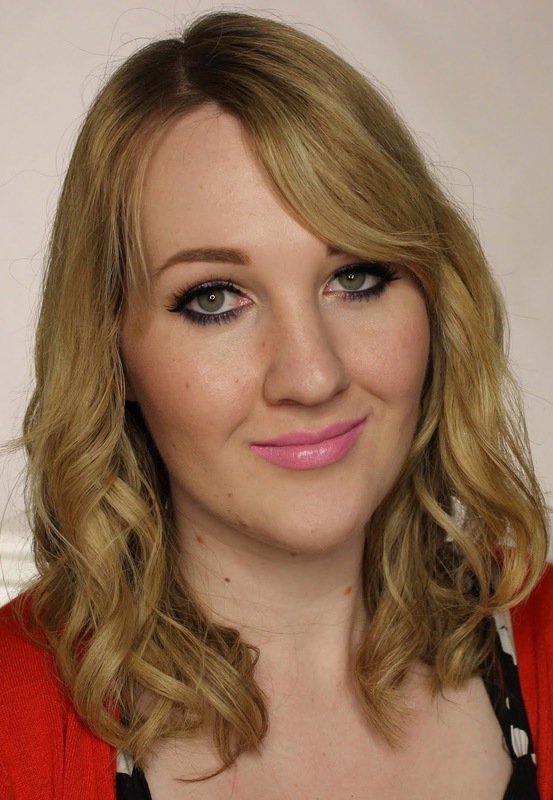 I usually use a lip liner with it to boost opacity. It wears for five hours without beign drying.